One of the goals of Partners In Physical Therapy is to leave a greater impact on the communities around us. In order to achieve this goal, we want to change as many lives as possible! We love helping people achieve relief from pain and reach their full potential, thus making a difference in their lives. 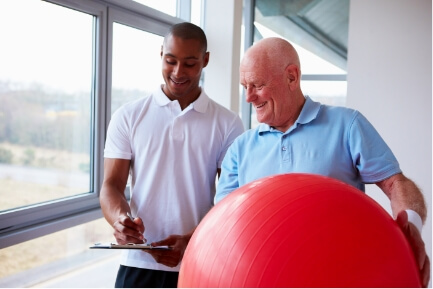 In addition to physical therapy evaluation and treatment, we offer free community workshops, mental health support, stress management sessions, weight management, and so much more. We can help those that have had difficulty getting positive results. Simply fill in the form below and we will send them information about how we can help. We will gladly answer any questions they may have about their condition and how we can help. They will thank you and so will we!